Dr Lindstam has been involved in start-up operations and development programs that have generated investments in more than 30 million EUR from business, private and public capital. 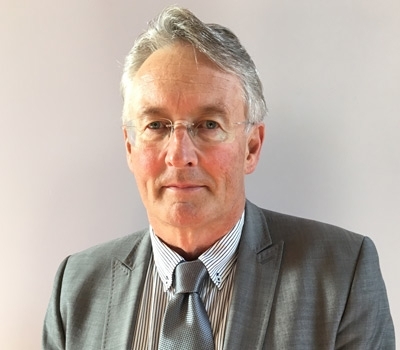 Dr Lindstam has been involved in and developed Cyxone AB, Galecto Biotech AB, Gabather AB and Serstech AB, as well as carried out a number of license deals and IP-sales in private and Governmental organisations. He is also Founding Partner in Accequa investment fund which focuses on early stage business development of start-up biotech’s, managing holdings, patent and license portfolio. Dr Lindstam holds a PhD in inorganic chemistry as well as further education within marketing, entrepreneurship and resource management. Associate Professor and licensed physician Bylock is a well-known expert in the field of cardiovascular development within pre-clinical and clinical studies as well as regulatory applications. 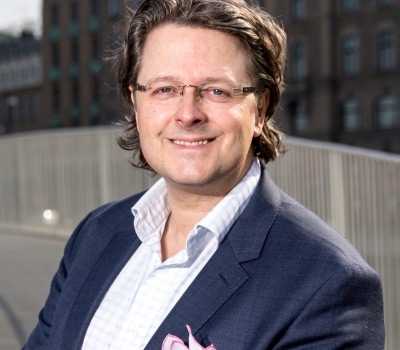 Associate Professor Bylock specialised in thoracic surgery at Uppsala University Hospital and has since then had an international career in cardiovascular research and development in Europe and the USA. 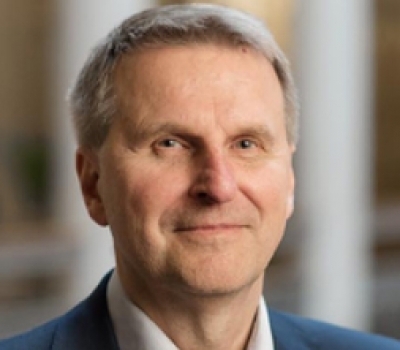 He began working in the pharmaceuticals industry as Director of Clinical Research at MSD Sweden, but over the past 17 years has held several positions at AstraZeneca, such as Director for the Clinical Pharmacology and Clinical Drug Safety Departments. During the years 2011 – 2016, Dr. Bylock was Senior Global Director of the department of Global Clinical Development & Medical Affairs at Boehringer Ingelheim GmbH & Co KG in Germany, where he served as the medical director of a large number of cardiovascular projects in various stages. Ola Skanung holds a B Sc in Business administration and Entrpreneurship and additional exams in financial law and change mangement. He has many years of experience as CFO and has worked with start-ups and growth projects within the private sector as well as state actors and regional development. 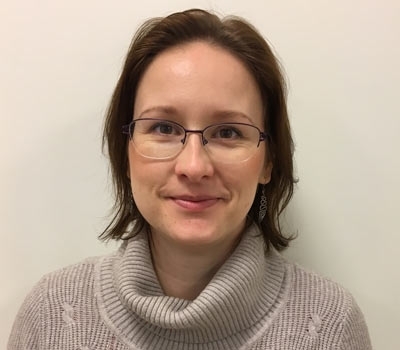 As a former project leader in the Forskarpatent Fund, Luiza Jedlina was a key person in establishing the study that indicated the proposed drug candidates and the path for developing a commercial therapeutic product. In addition to her three years as a biotech consultant, Jedlina has 15 years of experience within cell biology, immunology, haematology, epidemiology and biochemistry, as well as in development of vaccines against parasites. She has worked as a visiting researcher and coordinator in several EU-funded research projects and has developed new methods for experimental and analytical biochemistry. She is also a co-inventor to two patents. 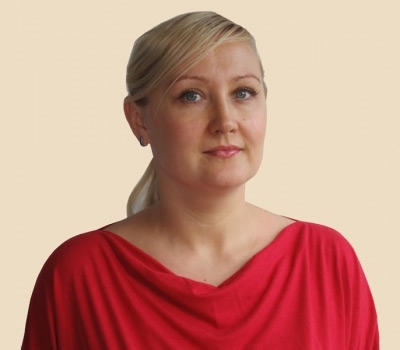 Jedlina holds a PhD in molecular parasitology and immunology and a MSc in toxicology. 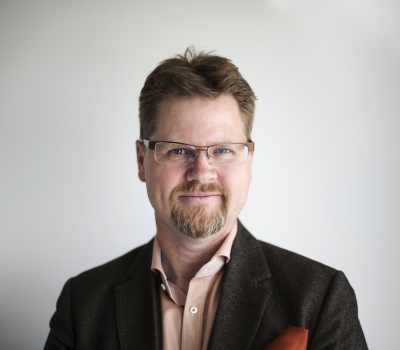 Ulf Björklund has more than 30 years of experience working in drug development for both large and small companies. From 1983 to 2002, Björklund worked with clinical research at Kabi Pharmacia AB / Pharmacia & Upjohn / Pharmacia, where he held management positions. From 2002 to 2010, he was CEO of OxyPharma AB and between 2010 and 2016, CEO of Aprea AB. Today, Björklund runs his own consulting company with a focus on drug development and project management in Life Science. He currently serves as Chairman of the Board at Lipum AB, and board member at Wnt Research AB and TikoMed AB. Björklund holds a MSc in Pharmacy from Uppsala University. Thomas Rupp is a trained chemist and has worked with oligonucleotide manufacturing for more than 30 years, including development of “state-of-the-art” manufacturing processes for oligonucleotides. Rupp has a background as global application specialist at among others GE Healthcare, but is since 2013 offering independent consulting services in the field of therapeutic Nucleic Acids, hosts technical workshops on oligonucleotide manufacturing, assists with facility design for large scale GMP manufacturing and with process development and trouble shooting. Additionally, Rupp is a globally operating Subject Matter Expert (SME) for oligonucleotide manufacturing and is acknowledged as a “Global Pharma Key Opinion Leader” at Korea Health Industry Development Institute (KHIDI). 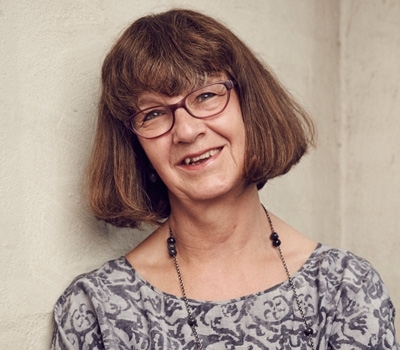 Oldriska Chutna Olin has several years of experience as a researcher in the field of biomedical science, specifically in neuroscience, cell and molecular biology. As a PhD student and scientist, she has been involved in several research projects both in Portugal and Sweden. As a former member of Wallenberg Neuroscience Center at Lund University Chutna Olin was offered and pursued a biotech industry career. She holds a MSc in Human Molecular Biology from Faculdade de Ciências at Lisbon University. At Aptahem, Chutna Olin is responsible for theoretical and experimental work as a Project Scientist adding support to the CSO. Erika Medin has more than 20 years of experience from research-focused companies within the pharmaceutical industry, including Perstorp Pharma and AstraDraco/AstraZeneca. Over the years, Erika Medin has had various positions within administration, communication and project management. She has a BA from Lund University and a communications diploma from IHM Business School. Erika Medin runs her own consultancy business specializing in project management and communications with a focus on small research companies in Life Science. Lina Gustavsson has several years of experience in service and administration. She has a diploma in Quality and Environmental Management Systems, and has several years’ experience helping companies develop and maintain structured management systems. 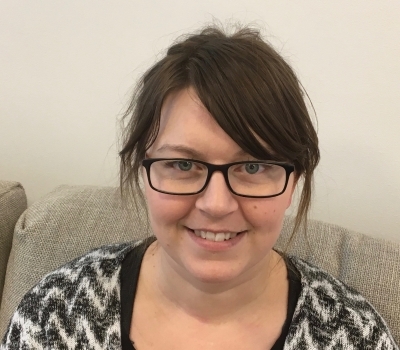 At Aptahem, Lina Gustavsson is responsible for office management. 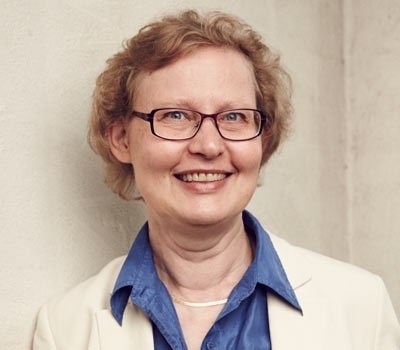 Anja Broeders is a Senior Quality Advisor with more than 26 years of experience from the Pharmaceutical and Medical Device lndustry, with focus the last 16 years on quality assurance, e.g. internal and external audits, quality advice to R&D functions and global projects, and small and mid-size Pharmaceutical, Health Care and Technology companies. Significant experience from hosting regulatory inspections, including FDA. She has extensive knowledge in GLP, GMP, GCP, and 150-13485 and other related standards. Anja Broeders holds a BSc. In Chemistry from the University of Applied Sciences, Breda, The Netherlands. 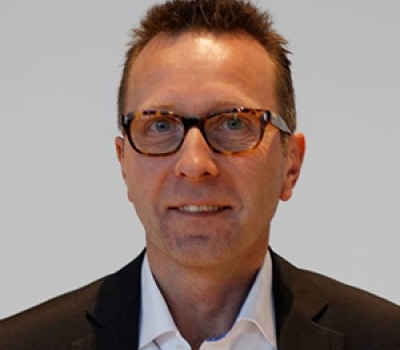 Dennis Bang Henriksen has more than twenty years of experience in pharmaceutical biotechnology R&D project management, business development, senior management and strategic planning. 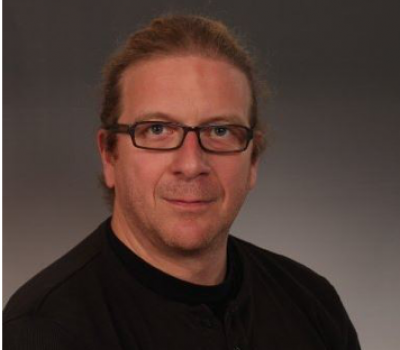 Dr Henriksen has worked in program management in all stages of drug and in-vitro diagnostic development from idea to outsourcing activities for API, IMP, quality management, non-clinical development and in-person involvement in clinical study design, execution, analysis and reporting. He holds a PhD in Bioorganic chemistry from the university of Copenhagen, Denmark, and a MSc in chemical engineering from the Technical University of Denmark. Dr Stenberg has previously held the positions of partner to Medwell Capital Corp and COO of BioMS Medical Corp, which brought USD 200m from investors through license deals. He founded Combio A/S in 2001 and was company CEO. From 1975 to 2000, Dr Stenberg worked as a senior researcher and director at Astra/AstraZeneca, where he worked with the introduction of various drugs into the market as head of Research and Development. His current directorships and executive positions include: Accequa AB (CEO), Celus Parmaceuticals Ltd, USA (CEO), Galecto AB (board member), PCI Biotech Holding (publicly listed company, board member), Biomedical Development Europe (owner), and Novation Pharmaceuticals Inc., Canada (board member). 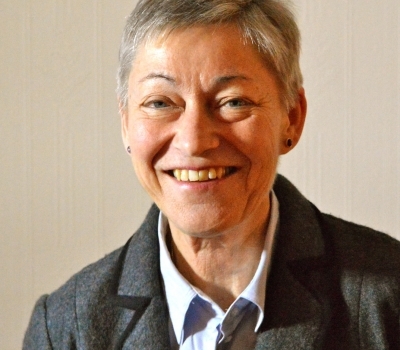 Dr Stenberg holds a PhD within medical science. Dr Glad has more than 25 years of experience in research and business development in biotechnology and pharmaceutical development. She has worked on projects that include the development of anti-body drugs and their production processes. Dr Glad has also been involved in research and development collaborations with biotechnology and pharmaceutical companies, and the in-licensing and out-licensing of projects. In her role as CEO and Vice President of BioInvent International AB, she was involved in developing the company. Since December 2013, she has worked as a consultant in her own company. Dr Glad is a member of the Royal Swedish Academy of Engineering Sciences (IVA) and holds a PhD in biochemistry and an E*MBA. 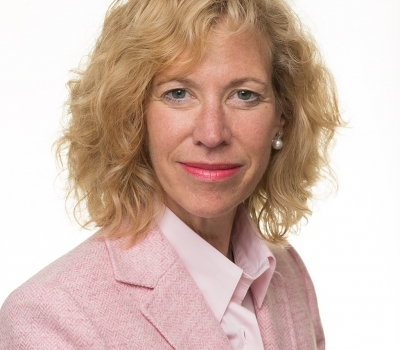 Theresa Comiskey Olsen, Attorney at Law (USA), is a Partner at Nova Law Firm in Oslo, Norway. Before joining Nova, Comiskey Olsen was a partner at Langseth Law Firm since January 2016 after starting her own practice with focus on legal transactions in the Life Sciences/Biotech field. Prior to starting her practice in 2008, she was General Counsel of Nycomed, which has since been acquired by Takeda. Comiskey Olsen continues to grow her practice at Nova with focus on legal transactions in the Life Sciences/Biotech field. She has her B.A. from University of Pennsylvania and her J.D. from University of Detroit Mercy School of Law. 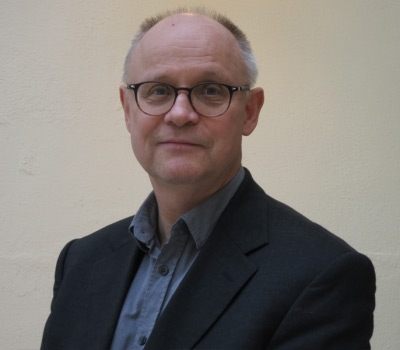 With over 20 years in academia, Johan Lindh has worked as a molecular biologist and has held several positions in parasitology at the Infectious Diseases Institute (SMI) / Karolinska Institute. Identification and early indications of the anticoagulant properties of Aptahem’s drug candidate, and subsequent collaboration with Lund University, resulted in a patent application which forms the basis for drug development at Aptahem. 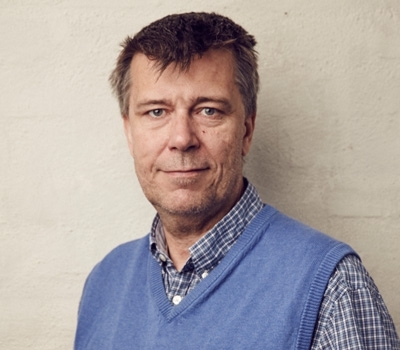 Since January 2014, Johan Lindh has been an associate professor of microbiology at the Institute of Cell and Molecular Biology, Microbiology, Uppsala University.